SEO Image Optimizer is a SIMPLE and MUST have plugin to Gain more traffic and sales From Search Engine Like GOOGLE , YAHOO , BING Image Search!. It Dramatically increase Traffic of your WordPress Website , Blog and Woocommerce Store. 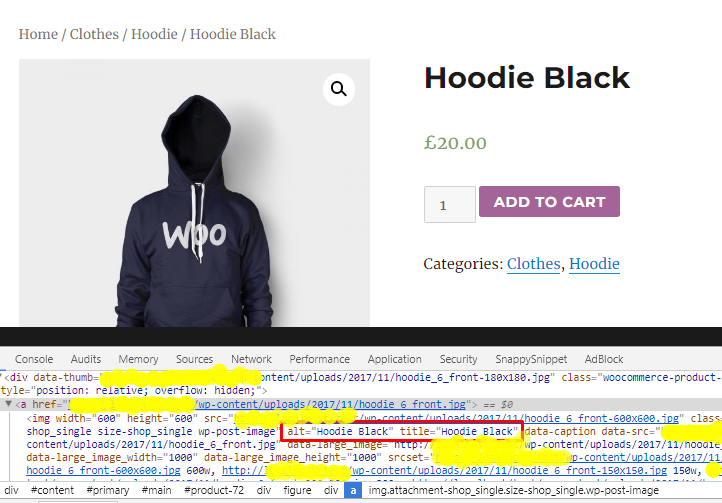 To increase traffic from image search , your blog and woocommerce store images must have alt tag. 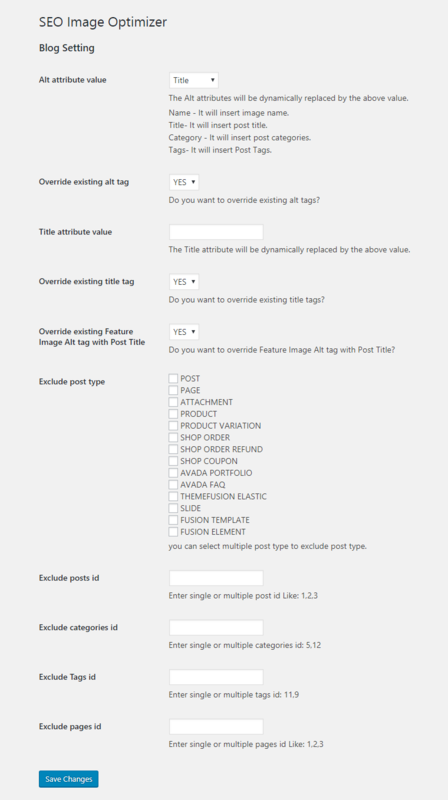 If you have an existing blog with a lot of images then adding alt tags manually could be next to impossible. 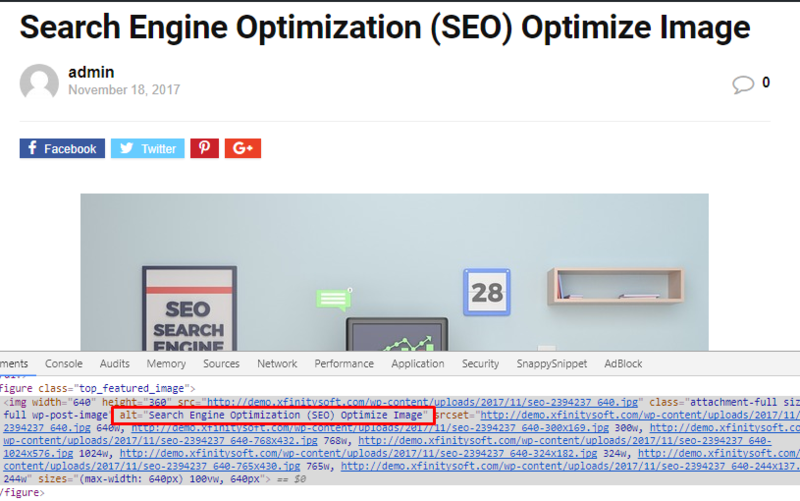 Using the SEO optimized Images plugin you can automatically add optimized alt and title tags to your images in less than 30 seconds. All you need to do is activate the plugin and it will automatically add effective alt tags to all the images. 11. Replace alt attribute value with post tags. 13. Custom Post Type Support. Blogger could boosts there visits using this plugin. One click install – get set up in less than 30 seconds. Set and forget! - New:    Replace alt attribute value with post tags. - New:    Custom Post Type Support.